Provide a sacred space to raise awareness and consciousness of the One Spirit in all. Teach and practice the principles of love, abundance and healing. Bring peace, joy and harmony to our families, communities, and the world. Unity on the Lakeshore exists as an expression of the Christ Consciousness in all. As a spiritual community, we provide a welcoming sanctuary with a positive approach to living life. Together we co-create a field of unlimited possibility of energy, in which people feel loved, blessed and healed. 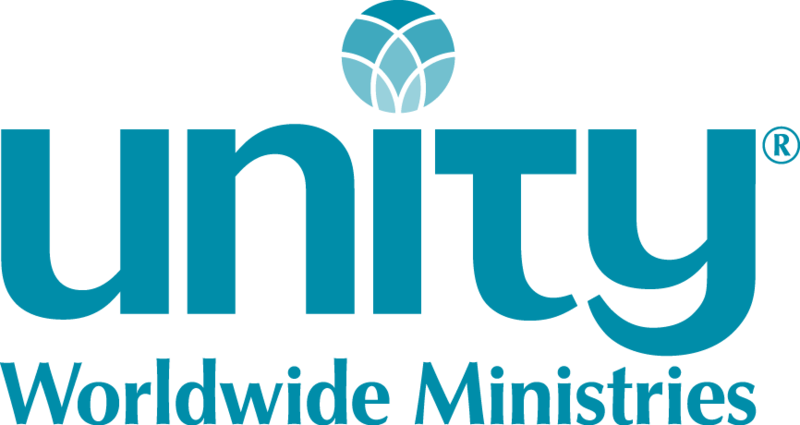 We seek a licensed or ordained minister who is well-versed in Unity principles and is spiritually mature. We envision a leader who displays an enthusiasm for new ideas and continued learning.